The Port Authority of Allegheny County, Pittsburgh, Pa. plans to begin the next phase of its conversion to the ConnectCard electronic fare collection system next month, when the transit starts issuing the new smart cards to some monthly pass purchasers, according to the Pittsburgh Post-Gazette. Starting November, riders who buy monthly passes at the Downtown Pittsburgh service center will get the new ConnectCards instead of the traditional paper passes. And rather than showing the pass to the operator, riders will tap the new card against a spot on the fare box to verify that the pass is valid. Once a ConnectCard is issued, a rider can renew it downtown or at one of about 30 vending machines that have been installed at stations and stops, set to increase to 58 by March 2013. Riders eventually will also be able to renew the cards online using a debit or credit card. 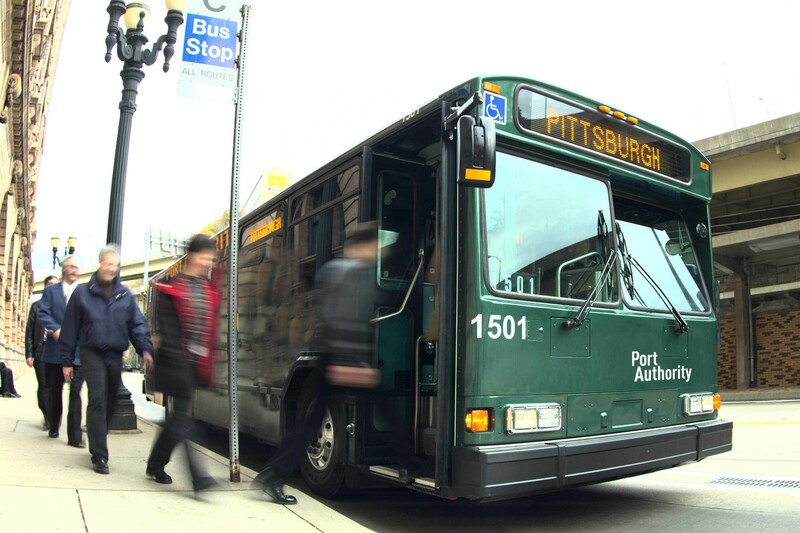 Port Authority sees about 6,800 riders purchase monthly passes at the Downtown Pittsburgh center in a typical month. There will be no additional charge for the new plastic smart card, and the cost of monthly passes will not change.